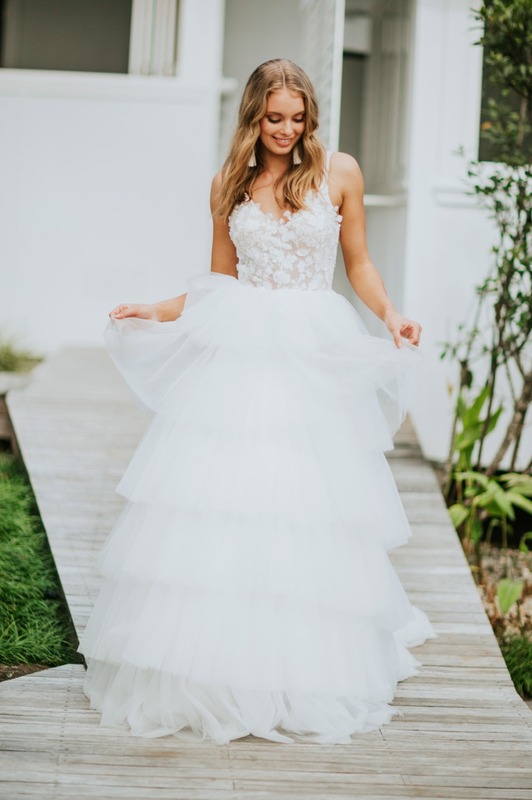 See our feature on the Wedding Chicks blog here or read all the kind words they had to say below. 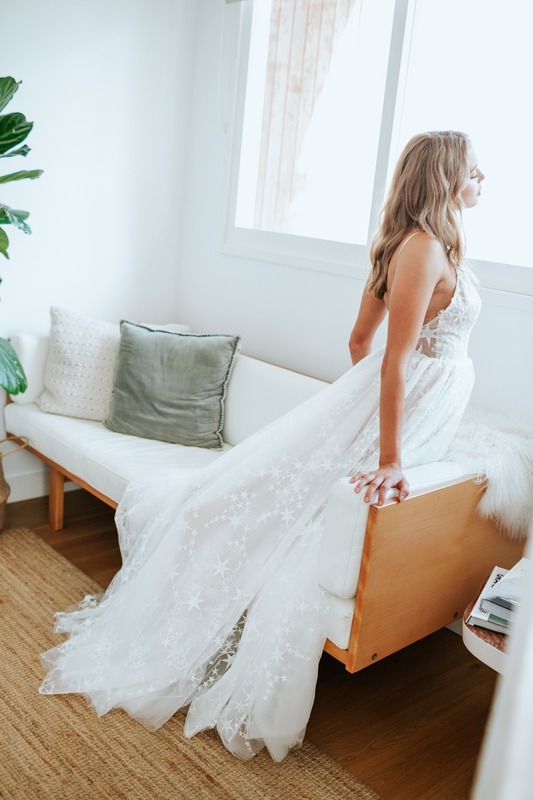 Remember how much we love stars and how it is currently one of the hottest wedding trends around? 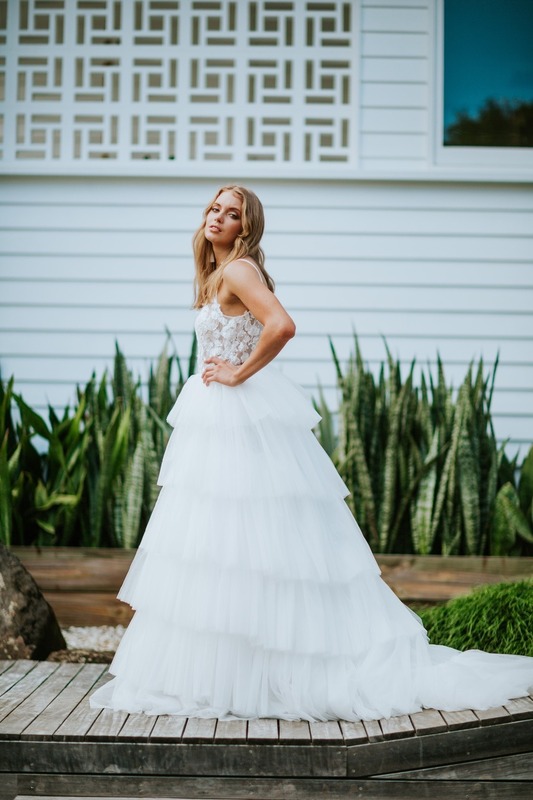 Well… this star wedding dress popped up in my inbox and we had to share this dress as well as the entire collection from Luna-Willow Bridal. 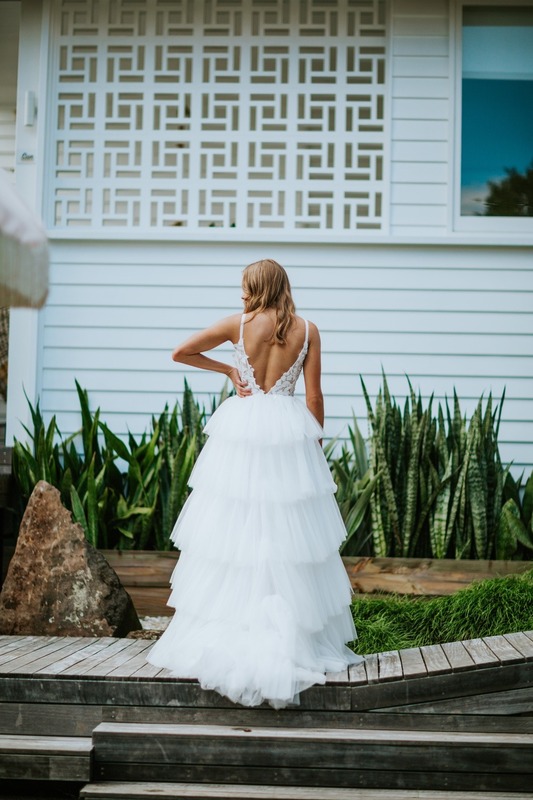 This new dress collection is designed for the wandering and the uninhibited brides who are guided by love and of course style. See all the dresses here. 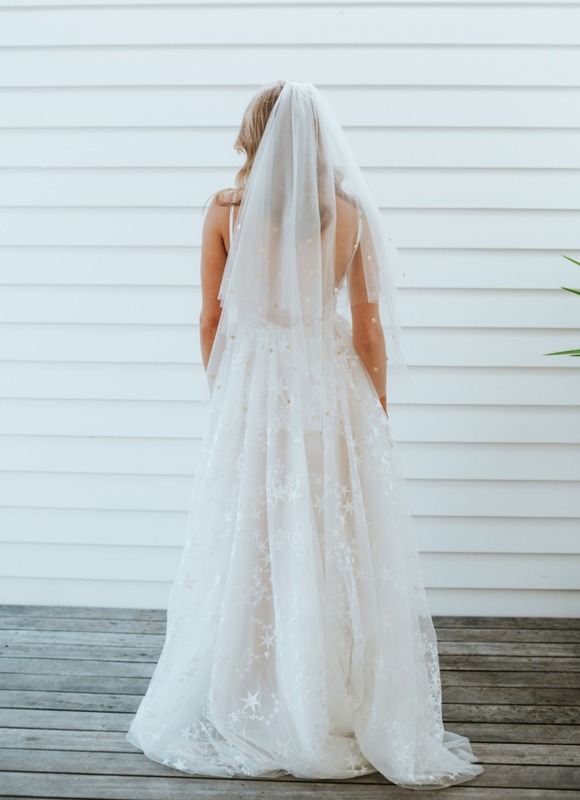 Not only do they have this amazing star dress, but ummm they have a gold star veil. Who needs this? Please put it on your head right now. By the way, this gold celestial goodness is definitely in your budget. It’s only $143! We’re major crushing over their Phoenix dress. It basically screams I am a fun, flirty bride that likes to dance and sip a Pimm’s Cup. If you aren’t sure what a Pimm’s Cup is you need to order one today.